**Guest post originally featured on Ditto.com. 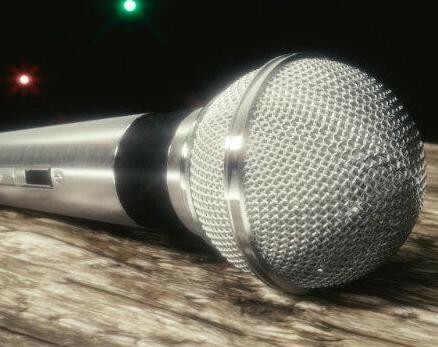 "Whether it’s with a major media publication or a local music blogger, interviews offer a great avenue for publicity. Nevertheless, they can be a daunting experience for anyone new to the publicity circuit. If you’re worried about an upcoming interview, here’s some advice to help ease the jitters." "I spent three years as program director for two venues here in my home city of Montreal, overseeing 500 shows during that time. 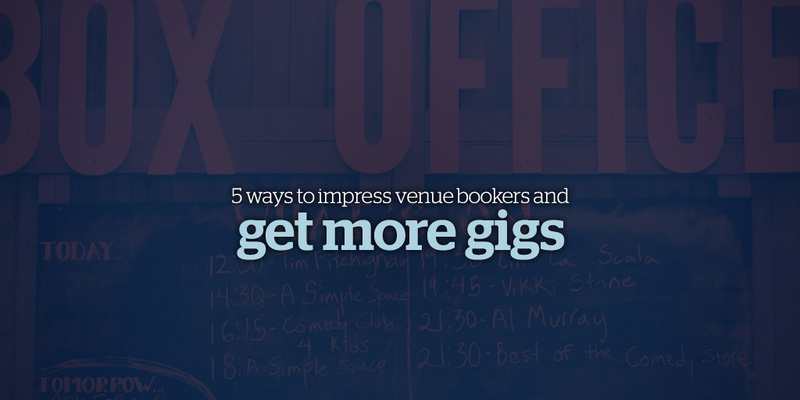 Here are 5 ways that you can impress venue bookers and give yourself the best chance to get more gigs..."
"So we’re on this bill and the first act is a singer-songwriter who sang from a digital piano. Now, I have zero intentions of discrediting him or her, or of being condescending in any regard – this blog won’t serve as an outlet for snark for snark’s sake. But in my observations of this artist, I collected some notes that demonstrate well what I believe to be three ways to NOT conduct yourself as an artist who aims to be taken seriously..."